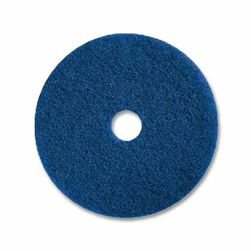 Round floor machine pads buff, clean, prep for recoat. 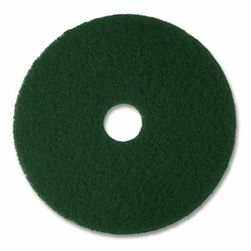 Red, white, blue, green pads in sizes: 13, 17, 19, 20 inch diameter. 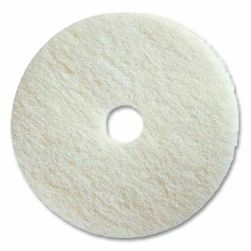 Use with automatic or rotary floor scrubber machines and swing machines. 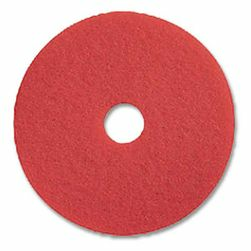 Available sizes vary by pad color.